The 6th Annual Great Futures Luncheon will take place from 11:30 a.m. to 1 p.m. in the upstairs space at Puckett’s Downtown Columbia. This year’s event will feature former Tennessee Titan Chris Sanders as the celebrity guest speaker. Like many of our Club kids, Chris Sanders comes from a broken home and had many naysayers in his childhood. He will share his inspiring story about perseverance and not letting others define who you are. The Club’s 2018 Youth of the Year, Isaiah Bullock, will also share his powerful story. 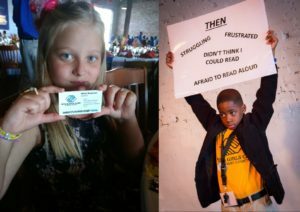 Club youth will sit at each table with guests, and will even have aspirational business cards that list their dreams for their future to share with the guests. Club members will put on a moving program that shares their personal stories of how the Club is helping them overcome challenges and achieve a bright future. The 2018 Great Futures Luncheon sponsors include: First Farmers Bank, First Tennessee Bank, and Maury Regional Medical Center (Gold Sponsors), Heritage Bank & Trust and Reliant Bank (Silver Sponsors), and Puckett’s Downtown Columbia (Host Sponsor). 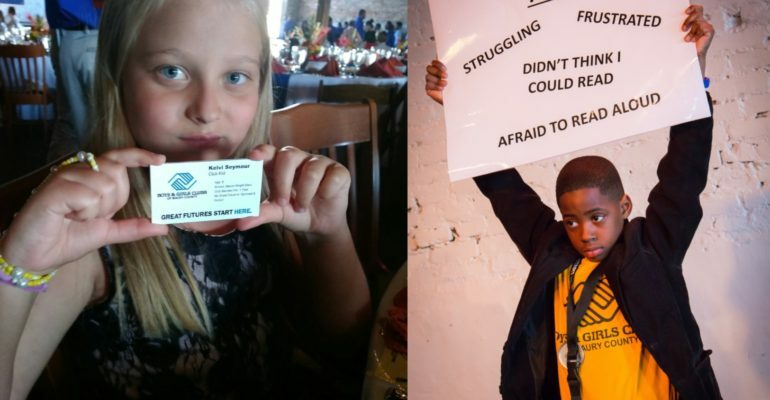 The annual “Great Futures Luncheon” is one of the Club’s main fundraising events and is attended by more than 300 community leaders. This event has sold out in past years. The event is chaired by Board member Terry Smith. Tables for eight adults are available for $2,000 each. Individual tickets are $250 per person. Corporate sponsorships are also available. All proceeds help ensure Great Futures for more than 1,200 Maury County kids served by the Club each year. For more information about sponsorships or to reserve your seat, contact Ashley Whiteside at (931)490-9401 ext.2604 or by emailing awhiteside@bgcmaury.com.